Congestion can be a stubborn problem to clear, it can linger and be a real nuisance. 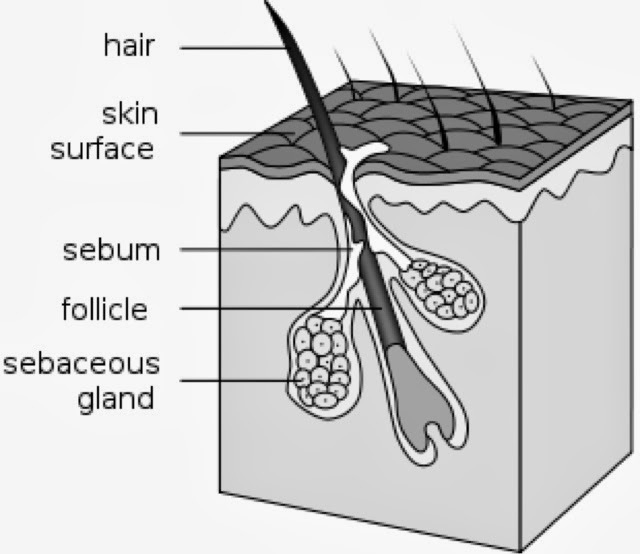 In oil related congestion, the sebum is thick and waxy and has settled deep down in the hair follicle. 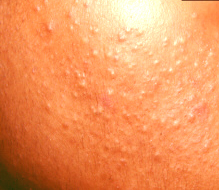 Usually found around the chin and cheeks, it feels like a cluster of small, deep lumps under the skin. 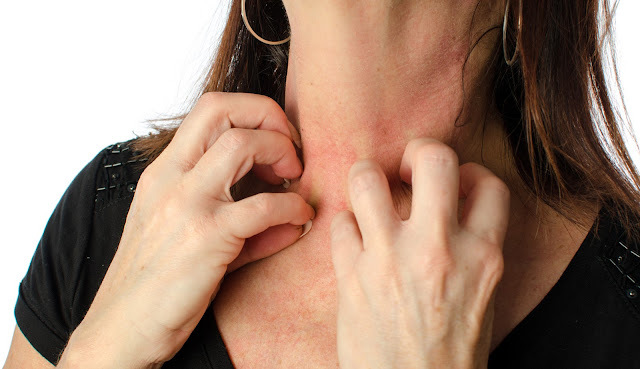 Congestion is usually skin colored, is not painful and does not itch. Once it appears, it usually just sits there and does not clear on its own. The waxy sebum can be a result of poor nutrition, certain food intolerance, a sluggish metabolism, hormones, not drinking enough water, etc. 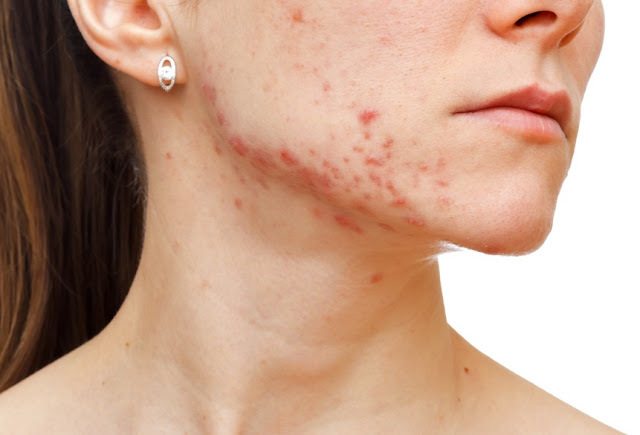 and if left untreated, can potentially lead to ruptured follicles, papules and painful lesions or acne. To clear it, the waxy sebum has to be broken down, liquefied, and allowed to flow freely to the surface. 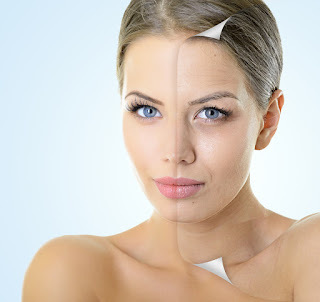 If congestion occurs around the jawline and cheeks, and occasionally on the neck, then it is either caused by over nourishing products or it's an internal problem, where the body is eliminating toxins via the skin. Check the products you are using, that they are not too rich. Makeup can sometimes be the problem, and poor quality skin care full of petrochemicals which literally suffocate the skin. If it is not the skin care, it's internal. The skin is sluggish, the body may be sluggish. You may not be drinking sufficient water, or suffer from constipation or sluggish irregular bowel movements, food intolerance or lack of exercise. If it is a persistent problem, I would refer my client to see a naturopath for a consultation and a detox. 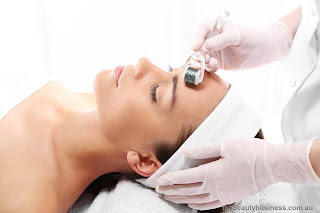 Professional treatment options: after cleansing, use an exfoliant with salicylic acid or enzymes. Salicylic acid is the only hydroxyl that has the ability to penetrate into the follicle, get deep down, break down the waxy sebum, and exfoliate the follicle from inside out. Exfoliants containing enzymes digest and break down the waxy sebum and hard keratin plugging up the follicle. 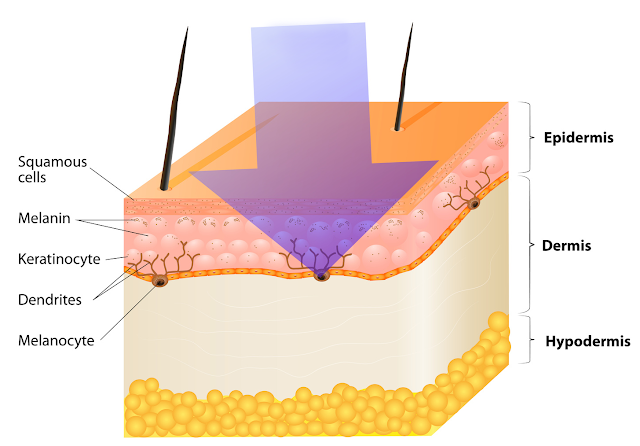 Both are keratolytic, meaning they are drawn to and break down keratin therefore are very efficient exfoliants. Used with steam, the heat of the steam will aid in warming and liquefying the sebum. Enzymes are also activated and more efficient with steam. 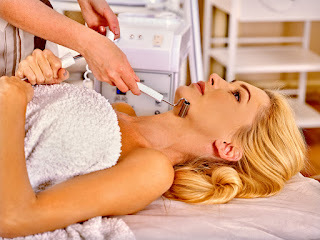 Desincrustation with the galvanic machine is an excellent add on option to treat congestion. The galvanic current draws the specialised ampoule (serum) deep into the follicle, and through saponification, breaks down the waxy sebum. 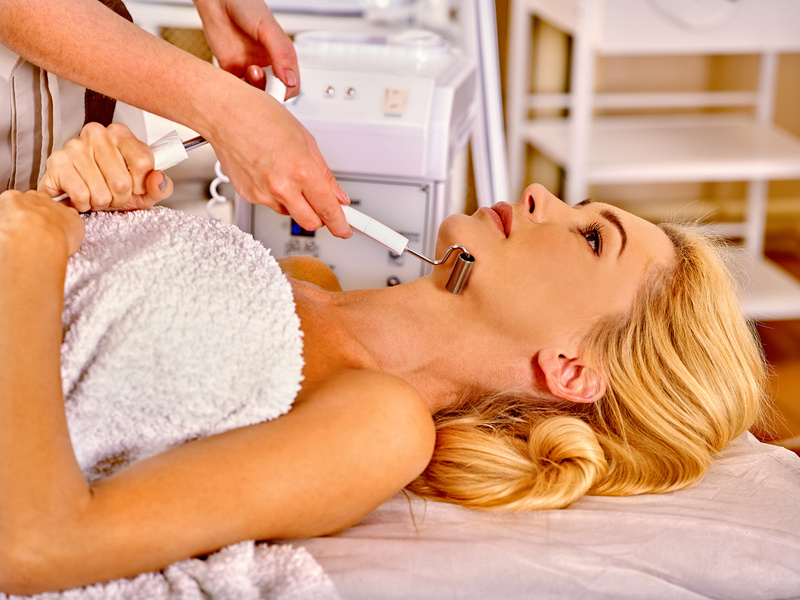 Lymphatic drainage is also very useful to stimulate skins own detoxification processes and particularly effective for congestion located on the jaw line and cheeks. 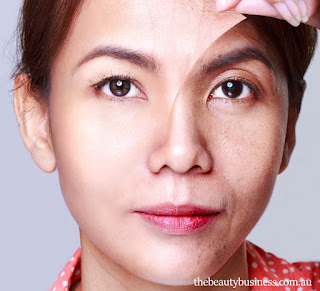 Masks and treatment creams containing yeast extract are excellent at breaking down stubborn congestion, and deep painful lumps under the skin. 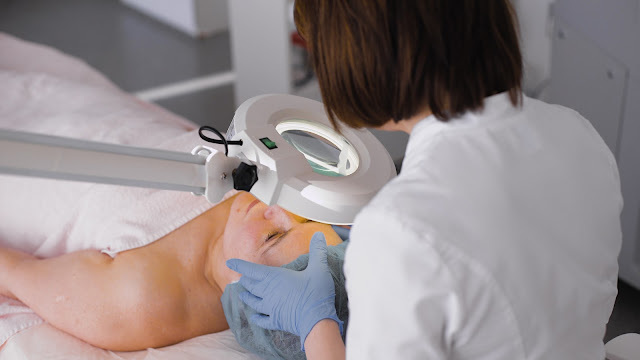 I would advise against trying to extract the congestion as it is so deep, it's not very successful and causes to much pain and trauma on the skin that may lead to scarring. The products are so efficient at clearing it up, there really is no need. If you do all of the above, you should see results within days. Good luck!